Kulgam, Mar 08 : Forces on Friday late evening launched a cordon-and-search operation in Ghat area of Khudwani in South Kashmir’s Kulgam District. 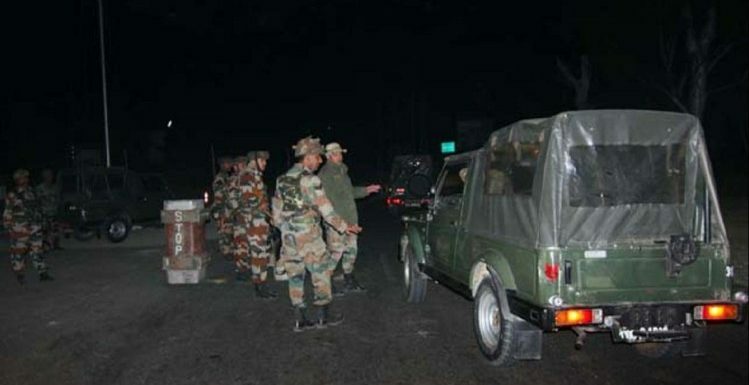 Reports reaching Kashmir Despatch said that a joint team of Army’s 01 RR and special operation group of police (SOG) laid a siege at Ghat Khudwani village in Kulgam late today evening. Local reports said, forces conducted door to door search operation in the area. 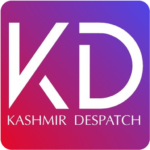 Meanwhile officials while confirming this nocturnal search operation to Kashmir Despatch said following inputs about presence of some militants in the area search operation has been launched.